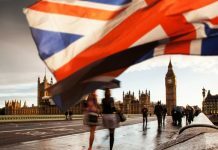 Home Economic data What next for sterling exchange rates? What next for sterling exchange rates? 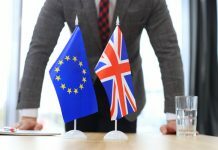 For clients with a transaction to buy or sell the pound the EU Summit and Bank of England interest rate decision on the 22nd March will be very interesting. If you are looking for some movement higher or lower to take advantage of this could be the time. Around the last meeting in December the pound was moving around 2-3% against most currencies. The pound is struggling to break free of the more recent ranges it has occupied which is in part explained by the mixed progress on Brexit. 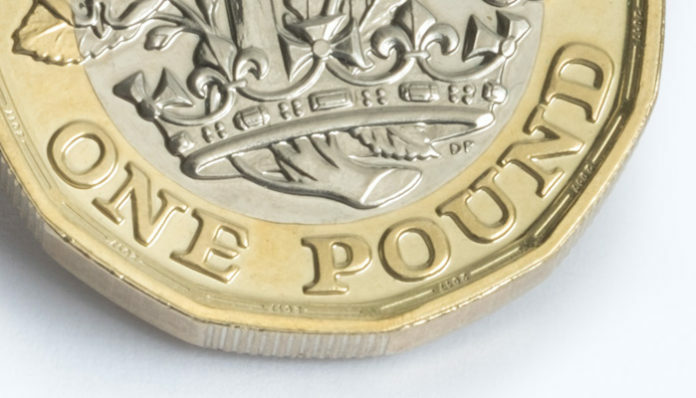 Regular readers will know how important Brexit is to the strength of the pound, markets are looking to understand what Brexit will mean before they can make any bold investment decisions. Whilst the currency markets do move every second on a daily basis, the investment decisions can be very long term. The big players that move the currency markets which are the banks, pension funds, hedge funds and big institutional investors will often be making long term decisions. Right now it is still very difficult to make any significant long term plans involving the UK and sterling. Business and investors like certainty to make their decisions, this is something the Brexit vote has removed for the time being. This month we have learned of further progress on Brexit as it becomes clearer to outline Theresa May’s position and plans. Essentially the UK is looking to emulate many of the existing arrangements that allow harmony and free trade at present. This is being seen by the EU as a ‘have your cake and eat it’ approach which the EU have previously ruled out. what we can take is that by agreeing in December the withdrawal arrangements which included the Brexit bill and details on citizen rights and North Ireland, Brexit is taking some shape. The worst fears of a no deal hard Brexit are being gently removed, but the ideal solution for the market of a very soft deal (very similar to what we have now) which would see minimum disruption to trade is still a long way off, and perhaps still ultimately untenable. 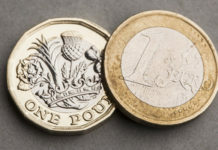 GBP/EUR Rates: Third meaningful vote is delayed for now, but will May gain enough support to try again?